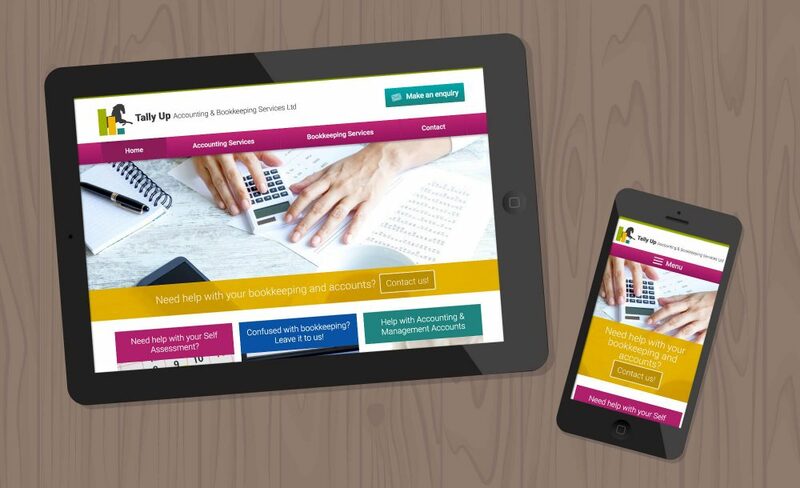 Tally Up is a small bookkeeping and accounting company based in Hagley. Our client has a love of horses and liked the idea of ‘tally up’ meaning to add up the numbers as well as being used when talking about horses. 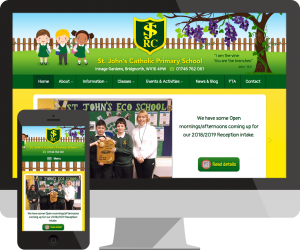 The brief was to create a fresh, colourful website that could be updated easily.